The Profit TV investment expert Marcus Lemonis put $1.5 million in Grafton Furniture for 45% ownership, full financial control, and complete say management roles. Was it a good deal? Grafton Furniture has a long history making custom upholstered furniture. Esteban Grafton started the company in Miami in 1964, re-upholstering furniture. The company’s specialty continues to be custom upholstery and cabinetry, the kind of work they have done for more than 50 years. But Grafton Furniture is also looking ahead, adding technology to improve its service to customers, and enlisting the help and advice of Marcus Lemonis, host of The Profit, the CNBC-TV program that seeks to turn around small businesses. Lemonis has worked with Steve Grafton and his sons Ryan and Steven. Grafton has worked in the U.S. and abroad, but the primary focus has been on serving the South Florida interior designer, and their full service includes delivery from Miami to the rest of the region. 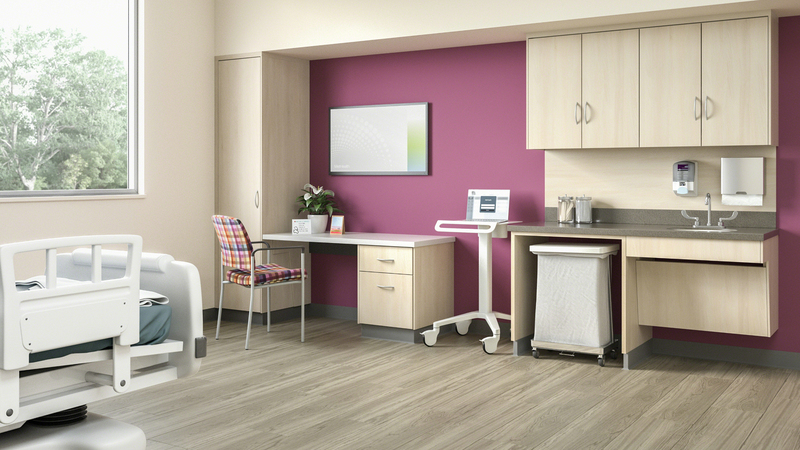 “Our customers have traditionally been interior designers and design firms,” Grafton said. “We do welcome personal clients as well who have the interest in designing their own furniture with a particular vision in mind. One of the changes Marcus Lemonis of The Profit suggested was making a standard line of furniture to improve sales and expand the business. “He said that we do our wonderful custom creations, but we also have to have a more standardized collection on this end, so that we can gain traction in terms of sales,” Steve Grafton said. Steve did sketches and developed designs that drew characteristics from different regions in the United States. Initially, the company plans to offer chairs in collections titled Pacific Highway, Great Lakes, The Core and Soho, each with different species, finishes and appearances. These will all be part of the American Dream line, and sofas, wall units and other chairs will be added. The new line will be sold through stores, designers, and also directly to private clients. One of the biggest changes has been in the frame shop, where a new Morbidelli Universal 3615 CNC router is currently being used to fabricate standard parts for cabinetry and upholstery pieces. The new quick-ship line will rely on high quality, quickly made frames. 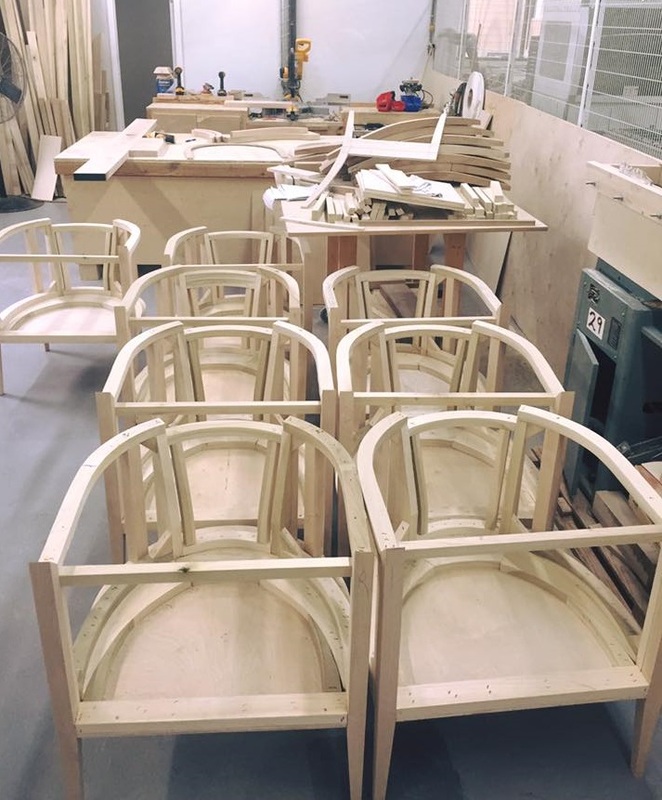 In the frame shop, 5/4 kiln-dried poplar is used as the main structural material, Plywood components are also used, but not where it would affect the integrity of the structure. They corner block, double dowel, and reinforce the frames. Previously, frames were cut out by hand on a Jet bandsaw, drawing out a shape, and cutting a curved component. The Morbidelli has been in the Miami frame shop for seven months, but Steve said they are not using it as much as they could. The Morbidelli can produce a number of standardized parts that can be used in different designs and produced ahead of time. Also in the Miami operation is a cabinetry division that is fairly new to the company, even though they’ve been making cabinets for 15 years. All wood finishing is also done here. A head cutter works on a table cutting fabric, and seamstresses sew material in one area. In another room, upholstering is the focus, and fabric, foam and frames come together. A staging area allows a customer to come in and take a look, and a seat, to see if everything feels right before packaging and shipment. “Our story on The Profit came to be after my wife, Mary and I were watching an episode one particular evening,” Steve Grafton said. “At the end of each episode Marcus says “If you or someone you know owns a small business that could be featured on our show, please send an email.” And Mary went ahead and sent the email. The rest, as they say, is history. The only requirement was that we be exactly who we are. We had to be us. 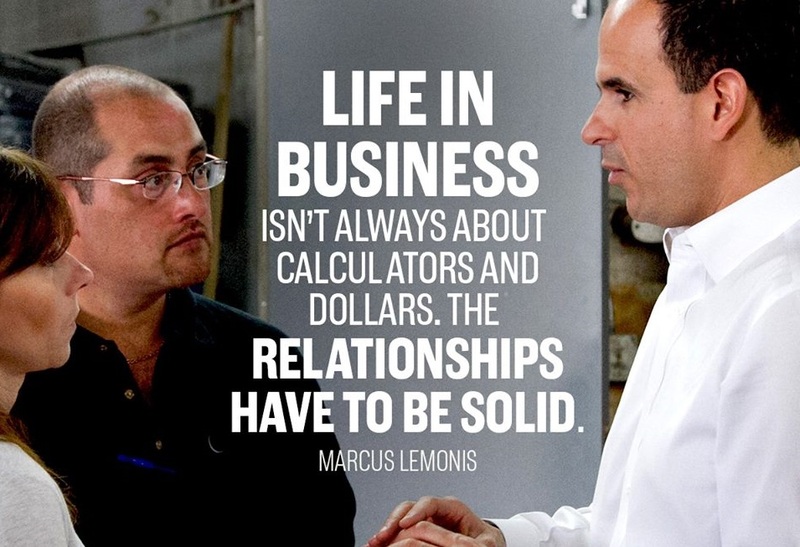 On The Profit, Marcus Lemonis visits companies that are in need of change. If he sees potential for growth and improvement, and a willingness to change, he invests in the company. (In one case, he visited but declined to invest in a company making surfboards.) Lemonis invested $1.5 million in return for 45 percent of the business, full financial control, and complete say on Steven's role in the business. 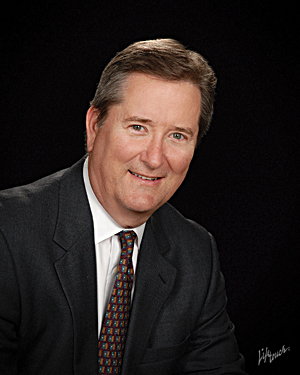 “The business has been rejuvenated as a result of the program,” Steve Grafton said. “Both Steven and I have received much encouragement and many words from friends and strangers alike wishing us and our family the best for the future. “Marcus is very good to work with, he’s the best partner anyone can have,” Steve Grafton said. Grafton regularly speaks with executives of ML Manufacturing, part of Marcus Lemonis, LLC, which includes the companies Lemonis has bought a share of. Grafton is part of a five-company manufacturing group, and they share information with other companies in that group on design, accounting, ERP systems and other issues. Steve has two weekly meetings with the ML Manufacturing’s CFO and comptroller, covering finance and production, and regularly talks to Lemonis. “He has very good people around him,” Grafton said. The front end of the manufacturing process has been improved. The marine market is important for Grafton Furniture. Making upholstery for ships requires producing the exact dimensions, allowing for storage space, and making the finished product lighter. Most of the seating has storage in it. Ship owners want to maximize the storage inside the sofa or sectional, so underneath the cushion Grafton will make a compartment that’s usually a clear maple or upholstered liner for storage of fishing rods, wine bottles, or whatever is needed. In terms of foam, Grafton uses a dry-fast marine-grade foam they refer to as open cell, so that water flows through it, even though there’s never water in the main salon of a vessel that may be 60 feet and higher, enclosed and air conditioned. Fabrics can be solution-dyed acrylic like Sunbrella acrylic fabric that has good strength and appearance. “When you do a 165-foot, three-deck, $30 million boat, it’s not like it’s going to get wet,” Steve observed.